Millions of women rely on Poise. A little bladder leak at the wrong time can really put adamper on your day. So why let it happen? With Poise, you can give yourself one less thing toworry about. 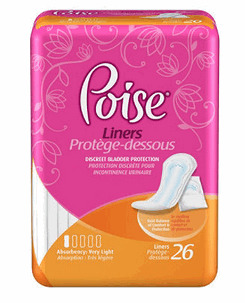 Poise products are designed specifically for light bladder leakage and providediscreet and worry-free protection, whenever you need it.